UK based fashion company UN:IK Clothing has produced a new documentary on the influential producer and DJ Skream, an artist with a career spanning decades and multiple styles of dance music. The documentary, titled Open To Close, follows Ollie ‘Skream’ Jones embarking on a tour of the same name that took place at the tail end of 2016. Contributions to the film include interviews with Jackmaster, Solardo, Doorly and his tour manager among others. 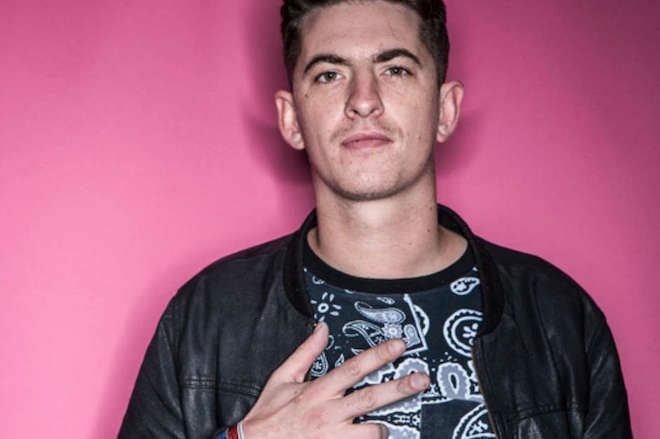 As he’s one of the busiest DJs in the industry, Skream is currently making his rounds at clubs around the world, making stops in San Francisco, Mexico City, Denver, San Diego and at SXM Festival in St. Martin. Watch ‘Open To Close’ below.